Dubai is a destination that Macedonian citizens can visit by plane for just 140 Euros. 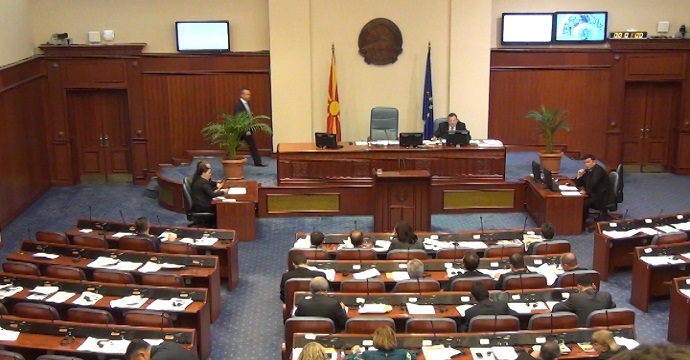 MPs from Gevgelija, Ohrid and Struga for a trip to Skopje get from six to 8,000 denars from the parliamentary budget. Dubai is about 5,000 kilometers far from Skopje, and from Gevgelija to Skopje it is 30 times less, or 170 kilometers. It is not a problem for our MPs from other towns in Macedonia to pay for this destination almost the same amount that Macedonian citizens would spend for a flight to Dubai. For less than a year, only for the first 11 months of 2014, about 1 million Euros were paid for travel expenses of MPs, and their privileges have recently been enriched with the right to use higher wages for travelling abroad. Under the new regulations for 2015, 50% will be calculated of the per diems for trips abroad. This is an increase from previous years, when from 30 to 35% of the prescribed per diem for trips abroad were paid, for places where workers and officials travelled. “This regulation is ambiguous and leaves room for different interpretations. One interpretation is that tax will not be paid on the amount of 50% of per diems, while for higher per diems it will be paid”, said accountant T.S. 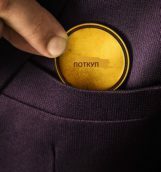 According to the parliamentary accounting service, in the first 11 months of 2014 60,302,260 denars (about 1 million Euros) were paid for travel expenses of MPs. These costs incurred from May 2013 to September 2014. Just to mention that in 2014 there were elections and for 2-3 months the Assembly did not work. 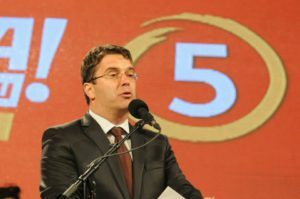 A recorder in travel expenses is the MP from Gevgelija Dragi Cuklev – in 2014 he received 1.5 million denars (about 25,000 Euros). The same amount of money as Ohrid and Struga was given to Bitola MPs Zoran Iliovski and Ljiljana Kuzmanovska. “Our work is in two places, both in Parliament and the place where we were elected. We have obligations in both places and we have to travel”, said Kuzmanovska briefly. She did not remember how much she had received for travel expenses for the last month, and she did not remember which month the costs had been for as the Parliament was late with the payment of travel expenses. According to information received from the Parliament, Kuzmanovska was paid 1.1 million denars in 2014, or slightly less than 18,000 Euros. 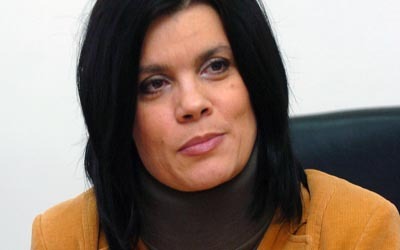 The former head of the parliamentary group of VMRO-DPMNE, Silvana Boneva and her colleagues from Strumica, for the trip to Skopje from the “remote” southeast are entitled to about 5.000 denars. Boneva is not ready to talk about this subject. “For years I have been giving statements regarding travel expenses of MPs. Now there is a new coordinator, ask him”, said Boneva in her text message. At Boneva’s account by November 2014 the Assembly paid less than 23,000 Euros. 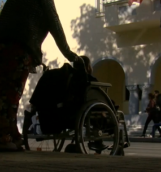 Rose Topuzova Karevska and her co-citizen Ane Lashkoska have the opportunity to get a hundred Euros for each visit to Skopje. 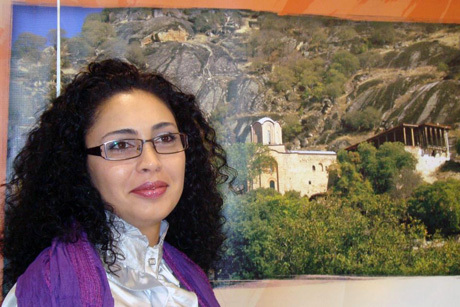 The “Opel Astra” of Topuzova Karevska’s spouse and Lashkoska’s “Toyota Corolla” have a chance to go from Skopje to Prilep with 5,000 denars. In the first 11 months last year Lashkoska received about 17,000 Euros for travel expenses, while Topuzova-Karevska around 4,500 Euros. MP Antonio Miloshoski from Kicevo to Skopje receives the same amount of money as for travelling to Belgrade. He receives 4,000 denars for going to and returning from “distant” Kicevo. However, MP Miloshoski for “Inbox 7” explained that he had not taken this money because as a Vice President he was entitled to a driver ex officio. 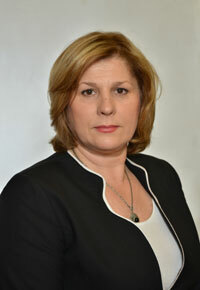 But Milososki’s statement does not match the actual situation in the parliamentary accountancy. They say that in the first 11 months of 2014 for travel expenses he was paid 6,500 Euros. “Worst” in payment of travel expenses is for the Coordinator of the Parliamentary Group of VMRO-DPMNE, Ilija Dimovski. The Mercedes, owned by Dimovski, may bring 2,000 denars per each going to the Parliament on the basis of the right to use a private car for official purposes. Dimovski did not respond to our requests for a statement of travel expenses. In 2014 Dimovski was paid 5,200 Euros. The following table presents clean money remaining to deputies from several Macedonian towns, with the assumption that they travel 12 times a month to Skopje and their vehicle consumes eight liters of fuel for every 100 kilometers. Although taking a large amount of money for travel expenses, MPs are unhappy. 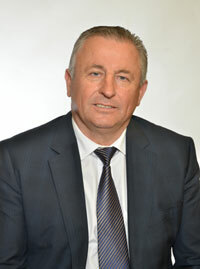 Ramiz Merko, MP from Struga, has the rare opportunity of the current Assembly to be both a mayor and an MP. “MP’s work is hard. I use my own vehicle to travel to Skopje. I travel an additional six hours of the working hours. I am not paid for these six hours. I cannot drive 3 hours in one direction not being able to get changed. In Skopje I have to pay a studio where I can get changed”, says Merko. 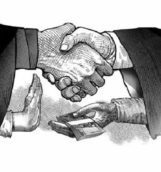 He adds that they have no representation and if they have official meetings, they pay themselves, unlike the previous function which permitted this benefit. 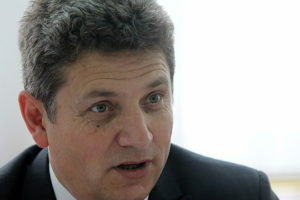 According to MP Antonio Miloshoski, changes are necessary in the status of MPs. “I am for a change of this model of paying travel costs, but to see how it is in other countries and to fully implement the model from other countries. MPs need to be provided with adequate working conditions. There are moments when they return home, and have worked all day in Skopje. There are older people and it is very hard for them, with this model they have now”, says Miloshoski. None of the MPs mentions the fact that the fee for use of their own vehicle for business purposes has not been changed for about 20 years. To obtain accurate data for our research we sent a request by free access to public information to the Assembly of RM. From there we were told that they did not use the e-mails from the official site much, and if we wanted to get the answer, to forward the request to the e-mail of the Secretary of the Assembly, Zarko Denkoski. When they received our requests for free access to public information for travel expenses of MPs, an employee answered from the cabinet of the secretary and told us to deliver the requests personally, in the Assembly of RM or by mail as they did not archive them electronically. Starting from December 1st the online magazine Inbox 7 have three times had to submit the same requirements to the Assembly of RM and wait for their answer for 50 days, although the deadline for response under the Law on Free Access to Public Information is 30 days. 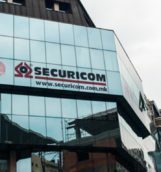 Testimonies of Macedonian Army Special Unit "Scorpions": "Lepeza" is a big deception – I neither got a license, nor a job!